Two of Henry Benjamin and Sarah Christiana Brock’s sons fought in the First World War: Charles Edward and George Edward. Charles was born on 27th April 1891 and George on 16th August 1898. Charles served as a private in the Army Veterinary Corps in France. He was based in Subsection A, No. 12 Veterinary Hospital. 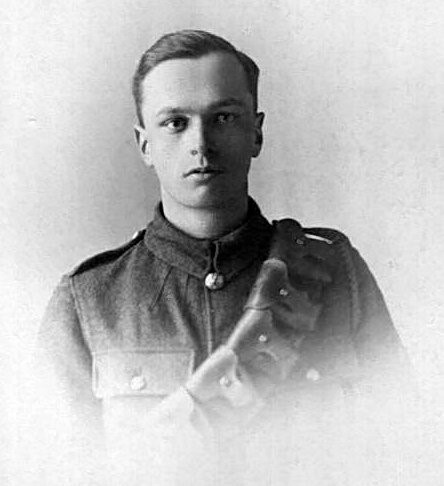 Whilst in France he received a telegram on 31st May 1917 saying that his son (Geoffrey Charles) had been born and both mother and child were doing well. 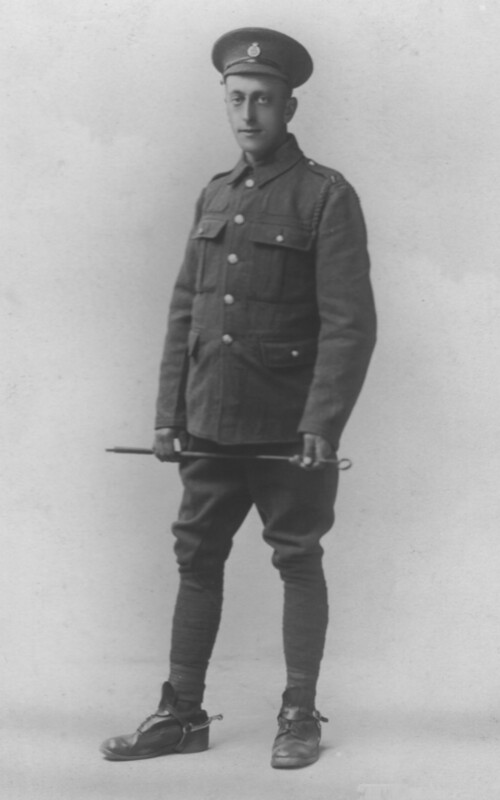 George joined the 3/1 (Third Line) Norfolk Yeomanry on 2nd December 1915. In September 1917 he crossed the channel to France. Within a few days of arriving he was transferred to No. 5 Platoon, B Company, 8th Battalion of the York & Lancaster Regiment (a move from cavalry to infantry). His regiment (along with other British, Australian and New Zealand troops) took part in the First Battle of Passchendaele (in Flanders, Belgium) on 12th October 1917. George was one of hundreds who lost their lives that day; he was listed as missing, killed in action. He was 19. His name appears on the Memorial to the Missing at Tyne Cot Cemetery near Ieper (Ypres) in Flanders. His name also appears on war memorials at Keswick Church and Sprowston. Both Charles and George were awarded the British War Medal and the Victory Medal. This entry was posted in Family Reminiscence and tagged Brock, Keswick, Norfolk, Norfolk Yeomanry, Passchendaele, Veterinary Corps, York & Lancaster Regiment. Bookmark the permalink.